Books – Paul DeBlassie III, Ph.D. 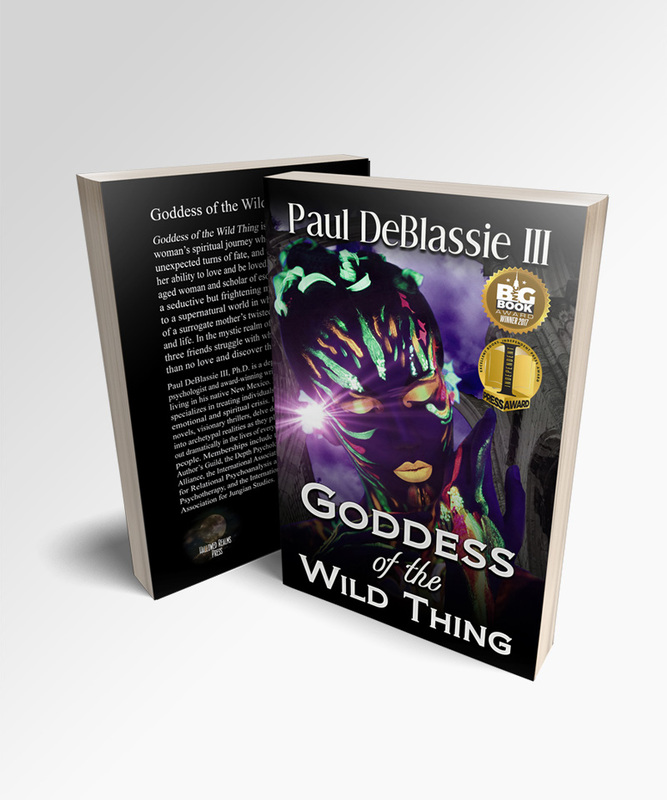 Winner of the NYC Big Book Award and Independent Press Award, Goddess of the Wild Thing is a dramatic tale of one woman’s spiritual journey where magical happenings, unexpected turns of fate, and unseen forces impact her ability to love and be loved. Eve Sanchez, a scholar of esoteric studies, is driven into unreal dimensions of horror and hope as she encounters a seductive and frightening man, criminal lawyer Sam Shear. International Book Award Winner, The Unholy is a dramatic story of Claire Sanchez, a young medicine woman, intent on uncovering the closely-guarded secrets of her past. Forced into a life-and-death battle against an evil Archbishop, William Anarch, Claire confronts the dark side of religion and the horror of one man’s will to power. 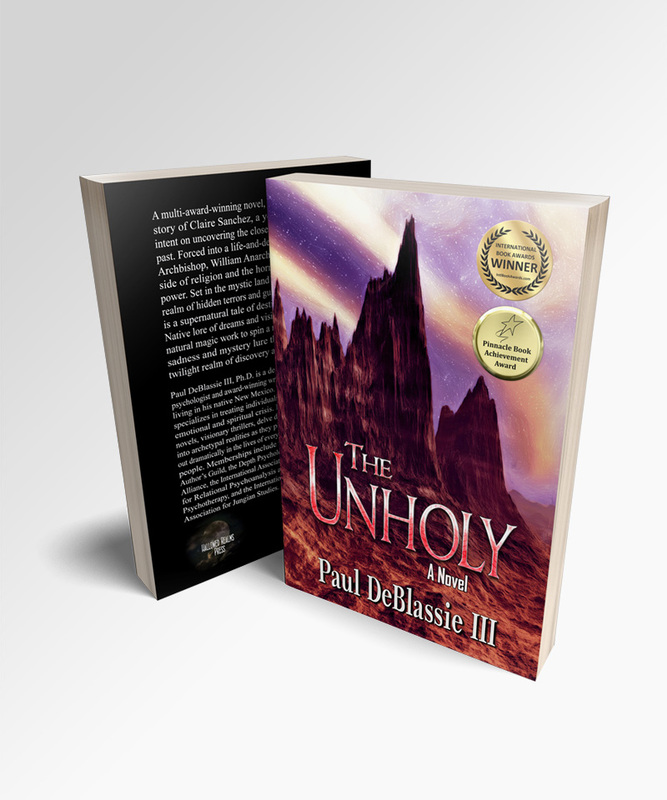 Set in the mystic land of Aztlan, a mythopoeic realm of hidden terrors and guiding spirits, The Unholy is a supernatural tale of destiny as healer and slayer.